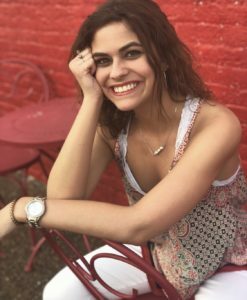 SGNScoops recently talked with Erica Cookston, a rising star who beautifully sings Southern and Country Gospel. She delivers songs with a clear, high emotional soprano that touches the heart. This young lady hails from Hollywood, Alabama. She was recognized at Gospel Fest through the 2018 Crimson Music Award for Social Media Artist of the Year. 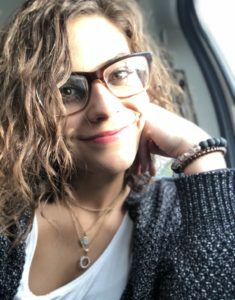 Erica is an accomplished instrumentalist and vocalist, traveling and singing gospel music while in her first year of college. Scoops: Why do you sing gospel music? Erica Cookston: I sing Southern Gospel and Country Gospel music because it is what I grew up listening to. I was raised watching the Gaither Homecomings, listening to the Gaither Gospel Hour, and watching groups such as the Crabb Family on TV. I have always loved this kind of music. I do like other types as well, such as the Contemporary, and Praise and Worship, but my heart lies in the kind that I am doing. I do love other kinds of music as well, but I want to be able to reach others through gospel music like the ‘gospel greats’ that paved the way for little people like me to share ministry. I come from a very faith-based family, and we just love the Lord. Many people in my family, such as my dad, have been preachers. Scoops: Tell us how you came to do compilations with Guy Penrod and Gerald Crabb? Who else would be on your bucket list to sing with? Do you always want to be a soloist? EC: I was working with Alisa Asbury at Sweet Southern Entertainment and had met Gerald Crabb. They decided to do this project, and I was just lucky to have been able to be a part of it. It is a crazy thing to be on a project with someone that you have always looked up to! The Guy Penrod compilation came about the same way, although I have never had the opportunity to meet him. I think that my number one person on the bucket list to sing with is Karen Peck. She performed at GospelFest 2018, where I had the opportunity to be in the choir on stage with her to sing alongside her. She has been the biggest inspiration in my life, and I listen to her music more often than not. She has a lot to do with why I want to go the direction I am going. I love being a soloist, but I would love to have a group at some point as well. I think it would be a lot of fun. Scoops: What are you studying at college? And why did you decide to step out now as an artist…why not wait until you are done college? EC: I am a business major. I currently work in an office, B&B Reporting, as a pre-employment background researcher. I love the atmosphere of an office, and I think it is a good idea just to have a business degree at my disposal. I work 40 hours a week and am also currently taking 16 credit hours at school (so, 5 classes and a lab). I am usually gone every weekend singing. It is very difficult because of the busy schedule and little free time, but I absolutely love it and wouldn’t trade it for anything. I have been singing since I was four years old, and I started doing more things as I first hit the teenage years, with all of the traveling. I am doing it now, more so, because I do believe that the Lord has called me to do so. I don’t think that anyone is too young to try to step out to share their passion. Many people my age are told by our society that it isn’t okay to do so, but I hope that maybe I can set an example to prove that this isn’t the case. I never expected to be where I am today, and it is all very surreal to me. I do know that it was all a God thing, though. He gets all of the credit, and I just am his vessel to go wherever I am called. Scoops: Why do you have a passion for non-profits (charities)? EC: Right now I am not working with any organization in particular – I am doing everything independently. I have always had a heart to help others, so I think it is just another one of my passions. I try to be available for anything. I do head up a charity each year in my local area, Scottsboro, where I host a benefit concert to raise money for food distribution. I use these funds to purchase canned food items and meat certificates which go to those in need in Jackson County, providing them with a Christmas meal that they might not originally have. All of the food is purchased locally. I love to volunteer to help out for different causes as well and always stayed pretty busy doing these types of events in high school. I think it is important to show that there is still good in this world, and that sometimes people want to help without expecting anything in return. Scoops: What has the Lord been speaking to you about specifically in recent days? EC: Recently, the Lord has just been telling me to be patient and trust in him, and that everything is happening for a reason; things will fall into place. Also, that I don’t need to be scared to step out of my comfort zone because he is with me. Thanks so much to Erica Cookston for answering our questions! In our eyes, you are already a star as you share God’s love in what you say, and it is evidenced by your actions in helping others. All the best in your future. 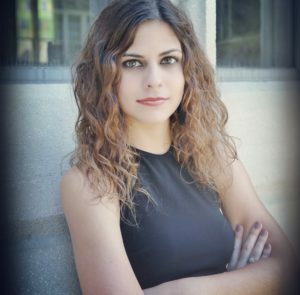 You can find out more about Erica by going to her Facebook page, Instagram, and Twitter. 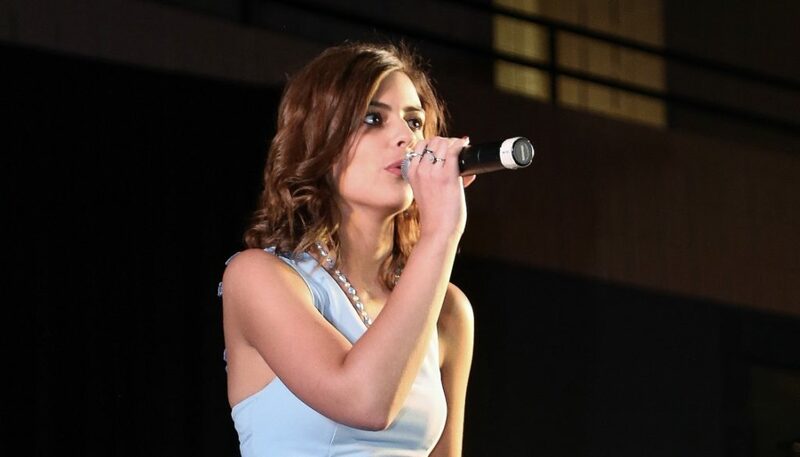 Listen to Erica on Reverb Nation HERE. 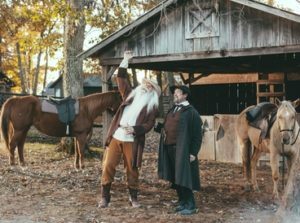 NASHVILLE, Tenn.—November 7th, 2016—Gaither Music Group’s all-new Circuit Rider DVD rode straight to the top of this past week’s Billboard Music Video chart in addition to the Christian Music Video chart, according to Nielsen Soundscan, garnering the #1 position on both. The audio version of the docu-musical also claimed the #1 position on the Southern Gospel Album Sales chart and a Top 20 spot on the Contemporary Christian Music chart. The recording features vocal performances from some of the most celebrated talents on the Gaither HOMECOMING stage, including Guy Penrod, Russ Taff, William Lee Golden, Gloria Gaither, Lynda Randle, Tanya Goodman Sykes, Mark Lowry, Benjy Gaither, Woody Wright, Buddy Greene, Judy Martin Hess, The Isaacs, Joy Gardner, Reggie Smith, Charlotte Ritchie, Angie Primm, Michael Sykes and more. The DVD is hosted by former governor of Arkansas, talk show host and presidential nominee Mike Huckabee. Created by Jennings and Woody Wright, Circuit Rider is the real-life account of the spiritual formation of a nation and the church we have today shaped in part by the dedication and vision of these circuit riders. 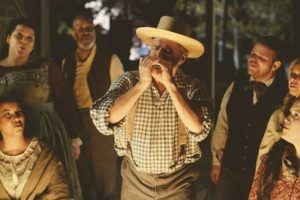 These musical performances and readings, sung and read by some of the most well-loved gospel artists, tell the story of these preachers who blazed the trail to share the gospel of Jesus with people of every race and nationality living in little towns and settlements across the nation. These brave men and women, from every denomination and creed, understood the meaning of perseverance and sacrifice. Their stories are not often told, but they are as much a part of the American landscape as Mt. Rushmore and the Grand Canyon. That story of hardships, revivals, baptism, sanctification and suffering is captured through this release, which is currently airing as a TV special on a large number of networks including PBS, DirecTV, Dish TV, AT&T U-verse, TBN, RFD, GaitherTV, FamilyNet, CTN, GMC, GMTN, Guardian, Liberty, TCT and TLN. In Canada it is airing on Vision TV, The Miracle Channel, CTS and Hope TV. 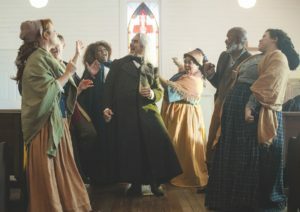 Gaither Music Group brought in the esteemed Michael Merriman to direct the filmmaking, and he and Stephanie Reeves produced the LIVE performances taped at Fiddler’s Grove Historic Village in Lebanon, Tennessee. Jennings and Michael Nolen teamed up for the screenwriting. 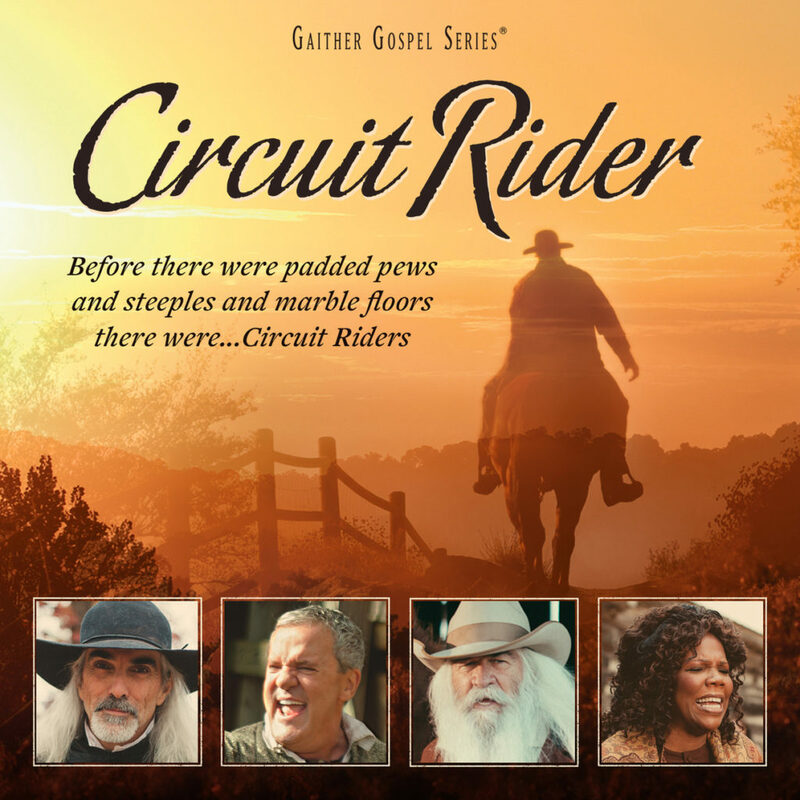 Circuit Rider is exclusively distributed by Capitol Christian Distribution and is available throughout general market stores and the Christian marketplace in addition to online retailers including iTunes, Amazon and www.gaither.com. (Top to Bottom) Oak Ridge Boy William Lee Golden and Russ Taff, Buddy Greene and cast film the new Circuit Rider DVD. NASHVILLE, Tenn.—GRAMMY® and GMA DOVE Award-winning recording artist Guy Penrod celebrated a successful first week of sales this week for his new, LIVE recording. 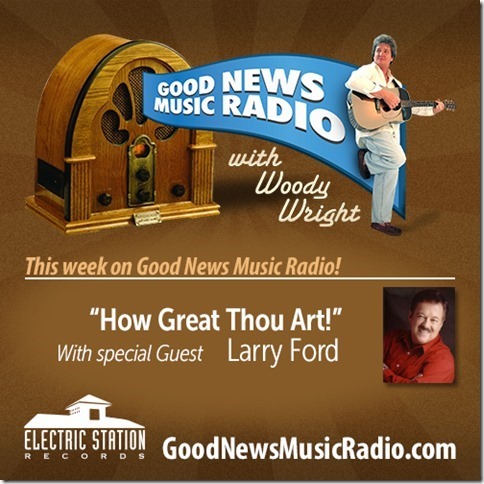 LIVE Hymns & Worship (Gaither Music Group/Servant Records) claimed the No. 1 position on the Southern Gospel chart as well as the No. 2 position on the Contemporary Christian Music chart, according to Nielsen Soundscan. The all-new DVD, recorded at Thomas Road Baptist Church at Liberty University in Lynchburg, VA, landed at No. 1 on the Christian Music Video chart and at No. 1 on the Billboard Music Video chart. Produced by Penrod, the new CD and DVD feature some of today’s most cherished hymns and popular worship songs performed in keys and arrangements that are “accessible,” making it easy for concert-goers and congregations to sing along with him. Featuring the Liberty University Center for Worship Choir, the evening included a long set list of classic and contemporary favorites. The DVD includes behind-the-scenes footage with the Penrod Family, allowing viewers to “spend some time” with them on their farm and hear messages behind the music through an up-close interview on their front porch with Penrod, whose career boasts combined sales in excess of four million units. The nationally acclaimed, award-winning vocalist is one of the most popular artists featured on the Gaither Homecoming Video Series. LIVE Hymns & Worship is positioned in retail outlets everywhere and is currently airing as part of a television special on Dish TV (Gaither TV, Channel 276), PBS, GaitherTV, TBN, RFD, FamilyNet, CTN, GMC, GMTN, Guardian, Liberty, TCT and TLN. It is airing in Canada on Vision TV, CTS, The Miracle Channel and Hope TV. 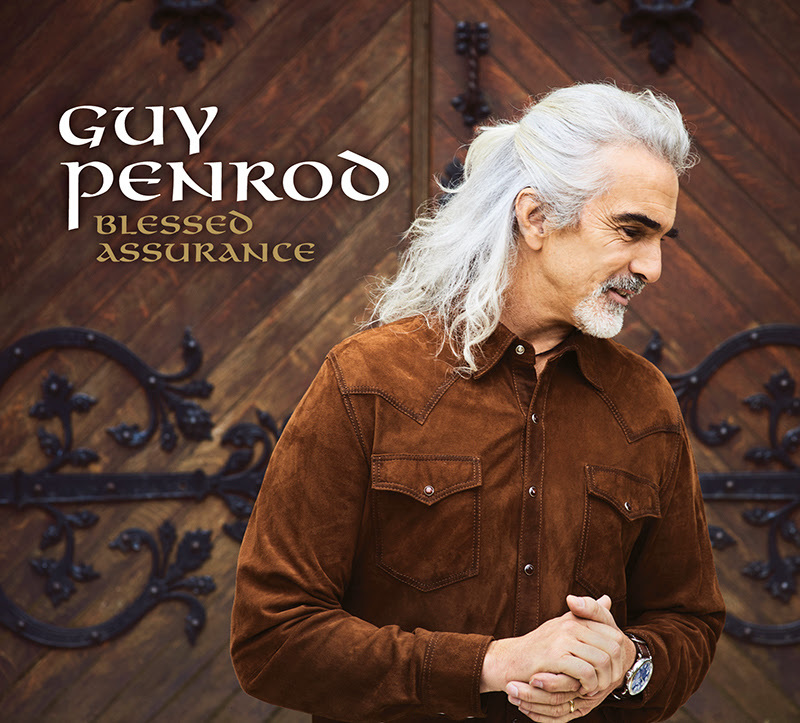 The new CD and DVD are distributed by Capitol Christian Distribution and are available at retail and digital outlets worldwide including iTunes, Amazon, www.gaither.com and www.guypenrod.com. 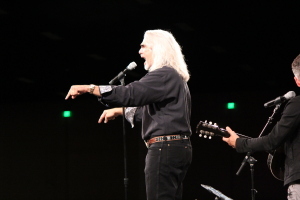 For further information visit www.guypenrod.com, connect at facebook.com/GuyPenrod or follow Guy on Twitter: @GuyPenrod. 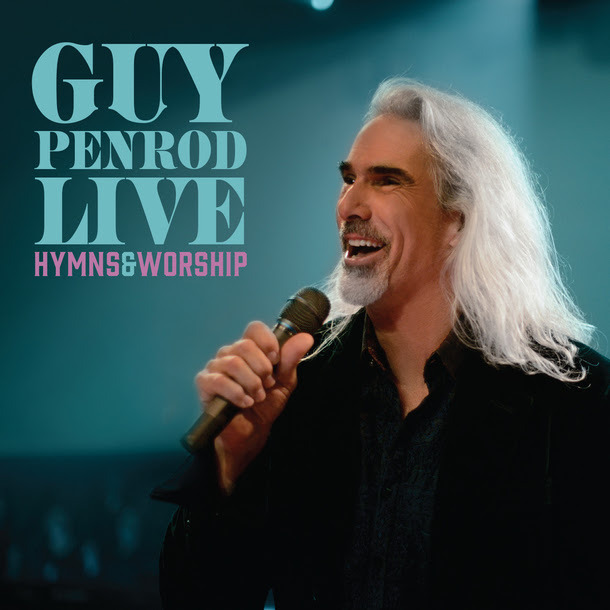 NASHVILLE, Tenn.—GRAMMY® and GMA DOVE Award-winning recording artist Guy Penrod has announced the release of a LIVE recording of some of today’s most cherished hymns and popular worship songs. LIVE Hymns & Worship, (Gaither Music Group/Servant Records), produced by Penrod, will be available everywhere on January 29th, in both audio and DVD formats. The nationally acclaimed, award-winning vocalist, known for his unmistakable, rasp-tinged vocals, went “home” to his alma mater for this special concert, which was recorded at Thomas Road Baptist Church at Liberty University in Lynchburg, VA. Featuring the Liberty University Center for Worship Choir, the evening included a long set list of classic and contemporary favorites. The university is where Penrod first met his future wife, Angie, when they both attended college there. After earning their degrees Angie and Guy married and started a family, and Penrod began his career in music–a career that now boasts combined sales in excess of four million units. 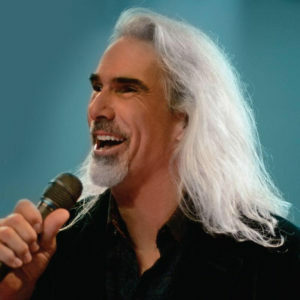 One of the most popular artists featured on the Gaither Homecoming Video Series, Penrod spent 14 years as the lead singer of the Gaither Vocal Band before launching a successful solo ministry in 2010. The Penrod Family and Guy’s ministry grew quickly. Today he and Angie live on a farm, just south of Nashville, TN, with their eight children—seven sons and one daughter. When he is not farming and enjoying time at home with his “tribe,” Guy and his band of musicians are on the road sharing his faith in song to audiences nationwide. The DVD includes behind-the-scenes footage with the Penrod Family, allowing viewers to “spend some time” with them on their farm and hear messages behind the music through an up-close interview on their front porch with Penrod. LIVE Hymns & Worship will receive prime placement in retail outlets and will air as part of a television special on Dish TV (Gaither TV, Channel 276), PBS, GaitherTV, TBN, RFD, FamilyNet, CTN, GMC, GMTN, Guardian, Liberty, TCT and TLN. It will also air in Canada on Vision TV, CTS, The Miracle Channel and Hope TV. The new CD and DVD are distributed by Capitol Christian Distribution and will available at retail and digital outlets worldwide including iTunes, Amazon, www.gaither.com and www.guypenrod.com. Last year, Sandi Duncan Clark reviewed new music for December, including two new Christmas releases. If you still have not picked up these CDs to add to your collection, we urge you to visit these artists’ websites. What a wondrous announcement the angels made to the shepherds so many years ago, giving all of us the reason to rejoice and celebrate a precious birth! God’s plan of salvation for the redemption from sin was being fulfilled. I’m so grateful for His birth, death and resurrection for our opportunity to become His child! Hallelujah! Hallelujah! We wish you all a very blessed Holiday, and thank you for your love and support throughout this year. We are so blessed to have each of you read and enjoy our magazine. We have new music this month, which will encourage you and entertain you throughout the holidays. Some of the albums are Christmas while others are just great Gospel music. We hope that once you read our comments, you’ll look for these at your local Christian music store. These recording will make wonderful Christmas gifts. We wish you all a very Merry Christmas from the Clark household and prayers for a blessed New Year. 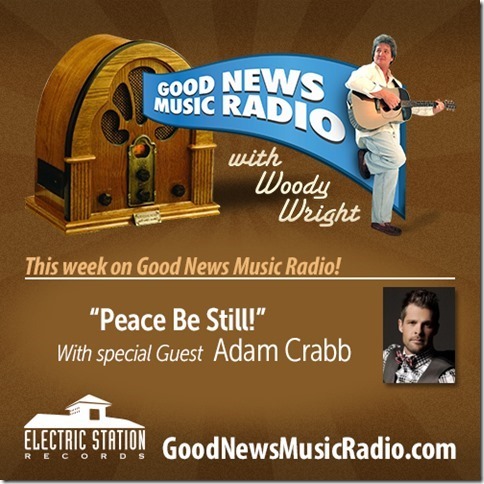 This week’s program on “Good News Music Radio with Woody Wright” features Part 3 of our interview with Adam Crabb and music from The Hoppers, Guy Penrod, The Martins, The Nelons, Woody & Vonnie Wright, The Collingsworth Family and MORE! It’s time to get to know the 2014 Diamond Awards ‘Male Artist Of The Year’ Nominees. The Diamond Awards are being held at Creekside Gospel Music Convention at Pigeon Forge on November 3rd through 6th. 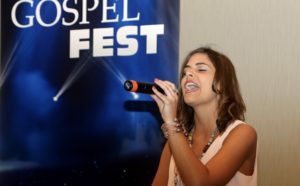 These Awards recognize the best in Southern, Country and Bluegrass Christian music and are hosted by SGNScoops digital magazine and Coastal Media Group. The Diamond Awards have a long history of being a gala event with surprise guests, great music and an evening of worship. We urge you to reserve your FREE tickets HERE. SGN Scoops would like you to meet our top-five finalists for each category of the 2014 Diamond Awards. 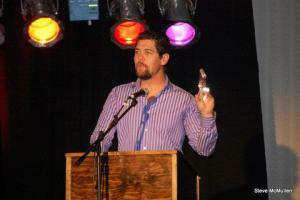 Today’s category is the Male Artist Of The Year, awarded last year to Jason Crabb. The Diamond Awards are swiftly approaching. Reserve your free tickets today! 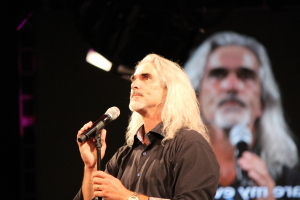 Candi’s Catch-ups: An Evening of Worship with Guy Penrod ready to tape! 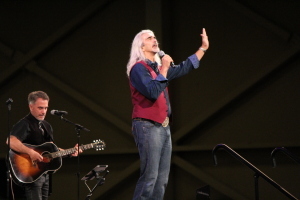 Thomas Road Baptist Church and Liberty University is all abuzz this week with anticipation of An Evening of Worship with Guy Penrod, Friday, October 3. Dress rehearsals at the church are on track for Thursday as LU students prepare to lend choral arrangement vocals for the event. While attending college in Lynchburg at Liberty Baptist College (now Liberty University) Guy displayed his talent with the Sounds of Liberty. He quickly became a favorite of Thomas Road Baptist Church and Liberty’s student body. Shortly after graduating, Guy and wife Angie found their way to Nashville. It was there, that work as a studio vocalist led to the invitation to become the lead singer for the Gaither Vocal Band. Guy has now established a solo ministry that has him booking dates internationally. With that unmistakable voice and the ability to communicate like few others can, you do not want to miss the singer recognized around the world on his special night back home. Each time Guy comes home to Lynchburg it is an extraordinary evening. Guy’s normal program takes a back seat when he comes home to Lynchburg. October 3, 2014 will be a wonderfully unique night of Praise and Worship to the King as Guy performs favorites from his debut album ‘Breath Deep’, selections from the award winning ‘Hymns’ album and his current project release ‘Worship’. When Penrod graces the stage at the famed Thomas Road Baptist Church, he will be joined on stage by a 240-voice choir, live background singers (coming in from Nashville just for the night) and an extensive band of Nashville best musicians. Byron Davis with Lift HIM Up Events told SGN Scoops that they are thrilled to invite everyone to this special DVD taping with Gaither Music Group. Plan to be in Lynchburg, Va., October 3rd – 6:30 pm at the Worship Center at Thomas Road Baptist Church. Tickets are still available! 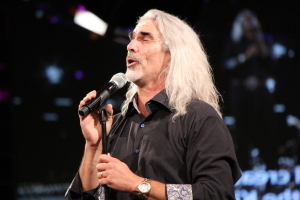 Posted in announcements, artists | Comments Off on Candi’s Catch-ups: An Evening of Worship with Guy Penrod ready to tape!